With your assistance, we hope to advance military medicine and provide scientific, educational, financial and project management support in the conduct of federally and privately sponsored research, clinical trials and education. We hope that you will join us on our journey. Programmatic (financial and project management) support to the military medical research community for extramural awards. Programmatic support to the military medical research community for time-limited intramural awards. Programmatic support and ability to grant sub-awards to the military medical research community to conduct multi-center pre-clinical and clinical studies. Educational programs to DoD personnel to advance their medical knowledge in order to execute their mission. New initiatives to facilitate patient-centered care and advance medical research by providing funding. Support The Metis Foundation by shopping at Amazon Smile on Prime Day!!! 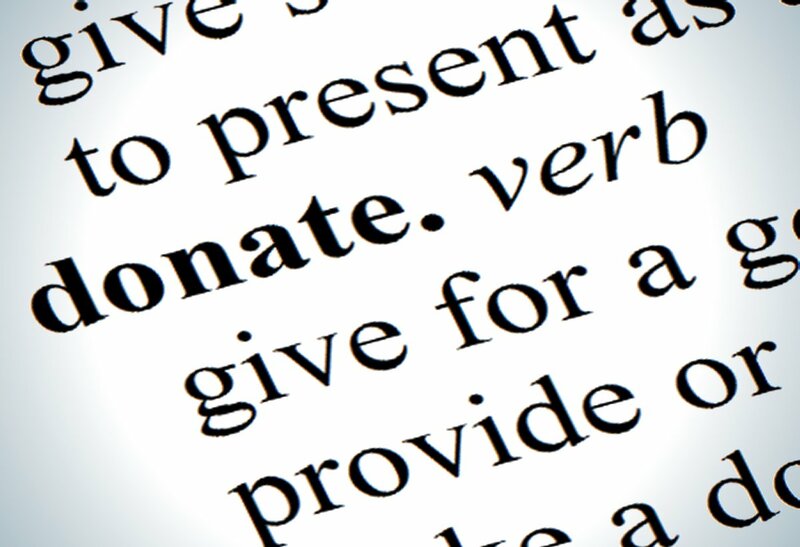 To donate to The Metis Foundation, please complete the information below. We also provide support for the following research programs. Please review the information below to donate to these specific research programs.